Founded in 2003, by dj/producer Will Monotone, Hush was created after Will's long running NYC afterhours night, bearing the same name. 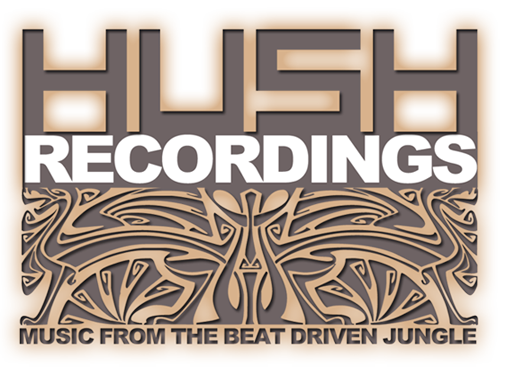 After Hush, the night, closed its doors in 2006 Will was determined to keep the spirit of it alive, so he decided to create "Hush Recordings". Hush Recordings music ranges from progressive house & minimal, to tribal. With this Will could share with the world what the wonderful experience that "Hush" was. With a huge line up of diverse music, along with his heart and soul, he is confident that it will do just that.